New Europeans nominated for the Europe Award -Time to vote! 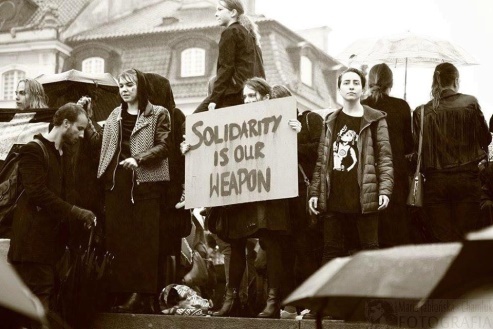 Great news: New Europeans is in the running for the prestigious Europe Award 2019! Now it’s up to the young Europeans to vote for the winner. If you’re 35 years old or younger, then your vote is needed — and we need it today! This nomination couldn’t come at a better time. The #GreenCard4Europe campaign to protect the freedom of movement in Europe after Brexit has gained lots of traction — but now, with the summer break coming up, we can’t risk losing our momentum. This vote is a great opportunity to keep up the pressure on lawmakers, and show the scale of young Europeans’ support to our #GreenCard4Europe initiative. Winning the Award would boost the visibility of our campaign and help put our demands firmly on the agenda of the Brexit negotiators on both sides of the table. That’s exactly what we need right now to keep up the pressure, and make sure the future relations between the UE and the UK respect our rights. But we can only win if enough of us vote! 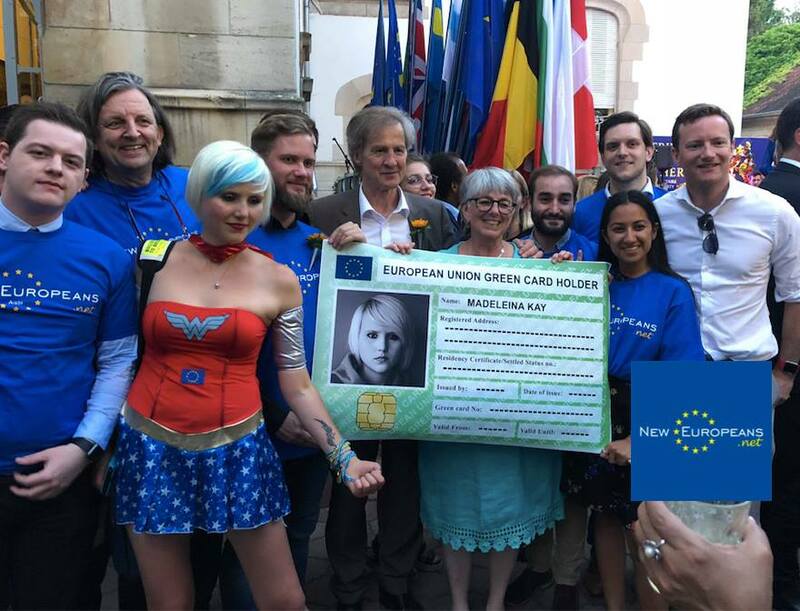 New Europeans were nominated for the prestigious Schwarzkopf Europe Award 2019 for our #GreenCard4Europe campaign to unilaterally guarantee the freedom of movement rights of the three million EU27 citizens living in the UK and 1,5 million British citizens living in other EU member states. Our proposal for a Green Card for Europe is unique – no other group, party or person proposed a realistic and fair solution to end the uncertainty around citizens’ rights after Brexit while upholding our shared values of integration, equality and diversity. Our campaign has already received the Financial Times Award in the Future for Britain competition. But this time we have a chance to win a truly European prize. The Schwarzkopf Foundation has been granting its Europe Award since 2003 for distinguished work for a better, closer, more united Europe. We’re so proud to have our work recognised and appreciated by young Europeans. It’s our shared success — yours, too. The European Citizenship Awards are back!